Meet Kelle, your Keller Williams personal assistant. Kelle is the first AI partner who knows all about real estate and YOUR business. Manage your database, find info quickly, track your goals, check your schedule, and grow your referral network – anytime, anywhere. Kelle simplifies your life, helps you run your business, and doesn’t take vacations. 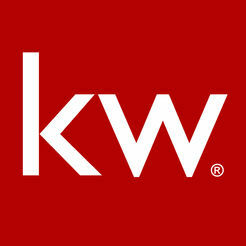 Your KW Mobile Search App allows you to connect quickly and directly with your clients. 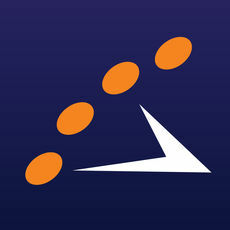 Agent branded with your name, contact information, photo and servicing area. ​Leads from your local MLS listings are sent directly to you. Enjoy quicker response time at your fingertips via call, text or email. HomeSpotter is beautiful, mobile-first home search, with built-in chat that makes collaboration fast, easy and fun. So, our idea was to combine a great mobile property search experience with a familiar text message like interface so that working and communicating with others through a home search was simple. 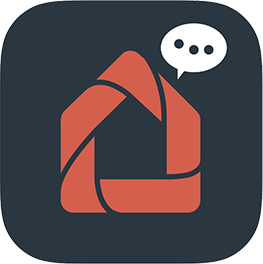 ​Homesnap Messages was specifically built for real estate agents. 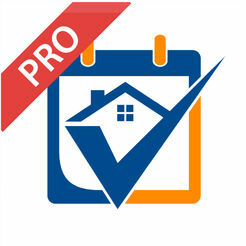 For your buyers, keep track of the homes you’ve discussed in one place. For your listings, all related conversations appear on the listing page. Homesnap Pro agents can message any other agent in their MLS in a single tap. With eKEY software, use your smartphone as your lockbox key. eKEY updates wirelessly so you can do business anywhere! ShowingTime provides residential real estate agents, offices, associations and MLSs with tools to manage showings and feedback, plus analytics and reporting tools to gain valuable market insights. A market and technology leader in real estate, ShowingTime products - accessible via its mobile app - are used in more than 250 MLSs across North America representing more than 750,000 members, helping them schedule 3 million showings per month. Make more money with Hurdlr! Used by over 250,000 self employed freelancers, real estate agents, drivers, and other small business owners to auto-track their income, expenses, mileage, and taxes. 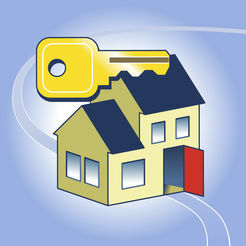 HomeKeepr for Professionals is simply the best way to keep in touch with and stay valuable to your homeowner clients. With dotloop for mobile, access your transactions on any device, anytime, anywhere.